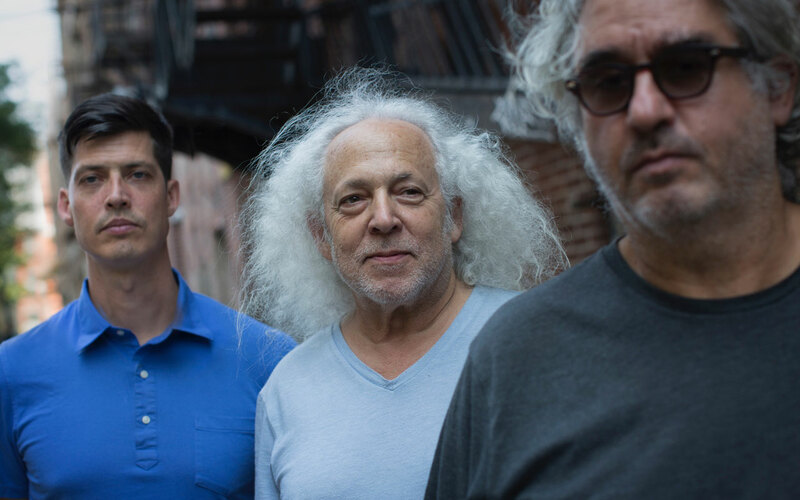 Sun of Goldfinger trio brings together three heavy hitters with Tim Berne on saxophone, David Torn on guitar, and Ches Smith on drums. The group pushes far beyond the known boundaries of jazz, exploring the outer edges of the genre. Sometimes atmospheric, often explosive, always thrilling.